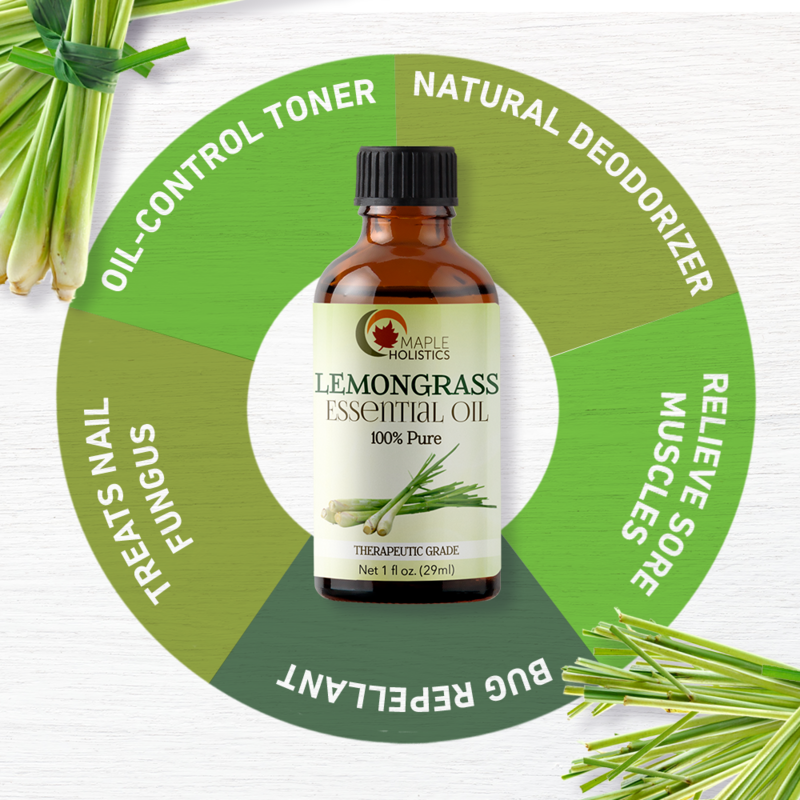 Invigorate and renew your body, mind, and spirit with our lemongrass essential oil. Our therapeutic grade pure lemongrass oil is steam distilled from the cymbopogon citratus botanical. 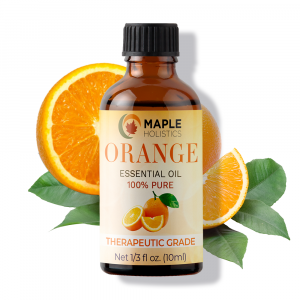 This uplifting elixir has aromatherapy properties that help soothe nervousness and boost energy and alertness. 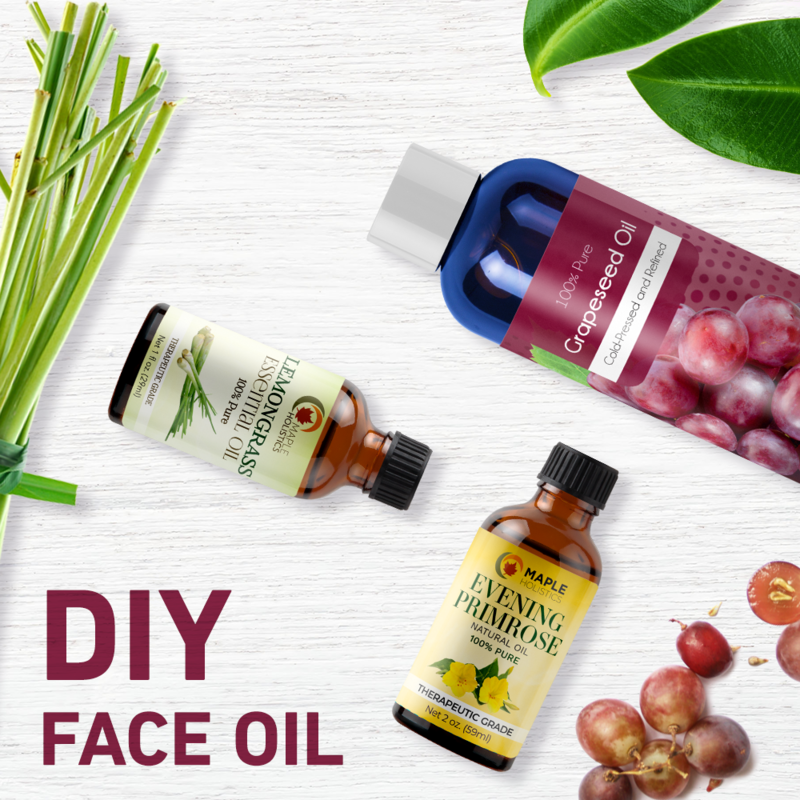 When diluted with a carrier oil, lemongrass makes a great massage oil to reduce muscle tension, detox your body, and boost the immune system. 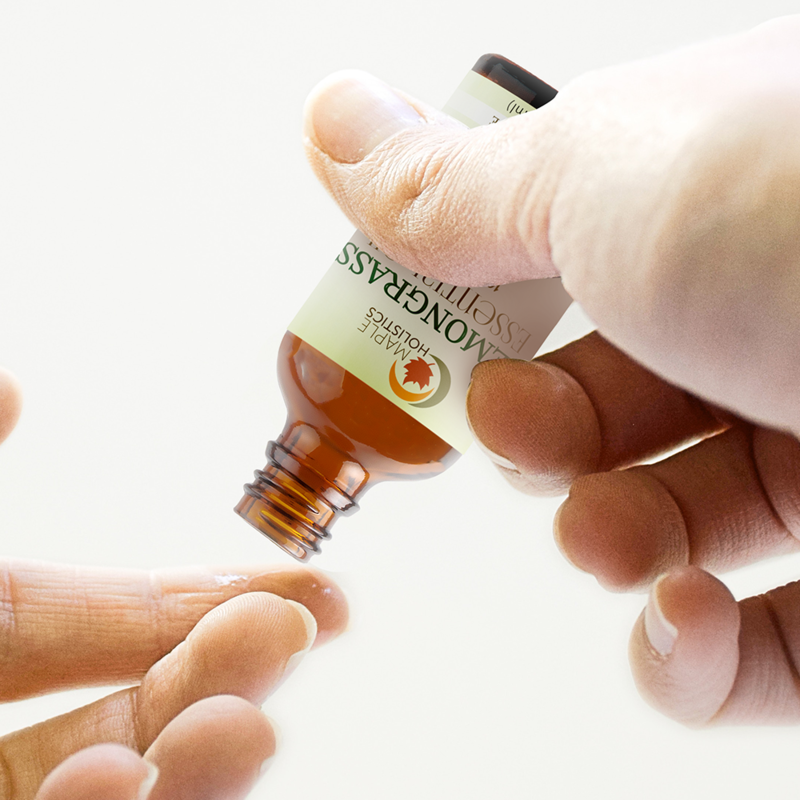 Antifungal properties help keep nails healthy. 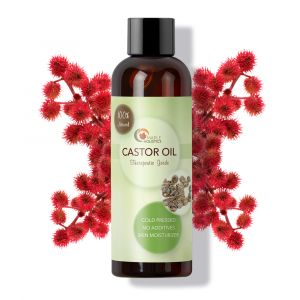 Strengthen hair and balance oily roots by adding lemongrass oil to your shampoo for fresh and flowing locks. Lemon scent is wonderful. Makes my house smell fresh and clean. I also love using this in my hair. It makes my hair stronger and smell great. I also use it to relax by smelling it when I’m stressed. This LemonGrass smells amazing! Just like lemon drops. 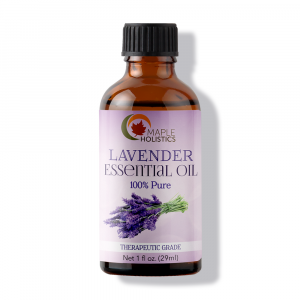 I use it in my oil diffuser and it is a great scent and leaves my house smelling amazing all day long. 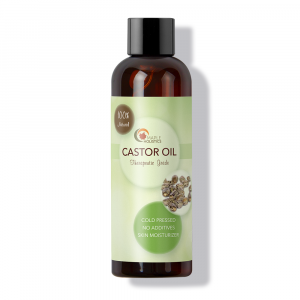 I love the amazing benefits it has and also love that it repels insects naturally. 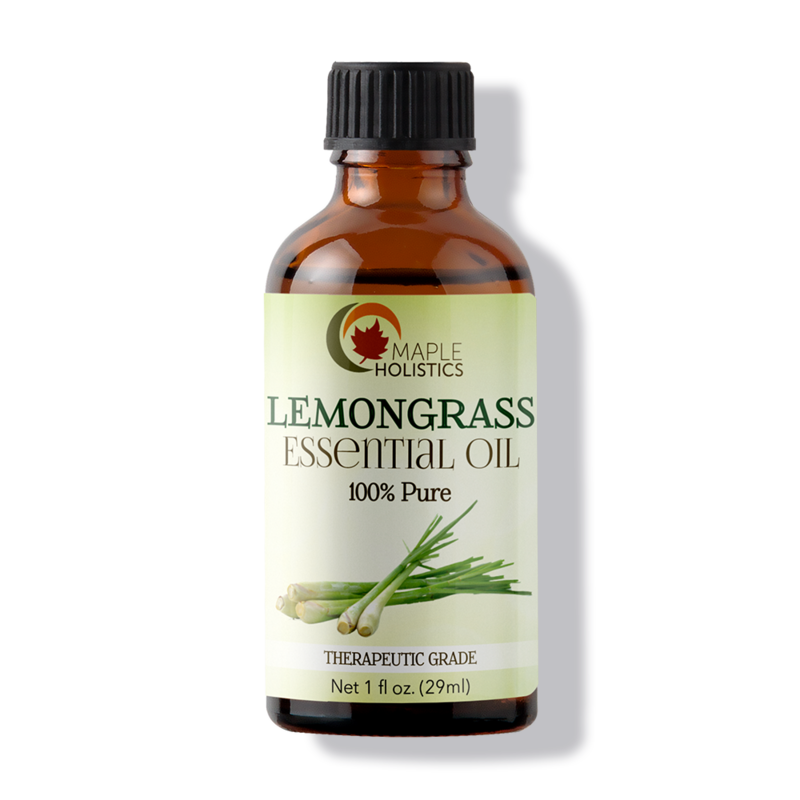 There are a lot of things that Lemongrass essential oil can be used for! 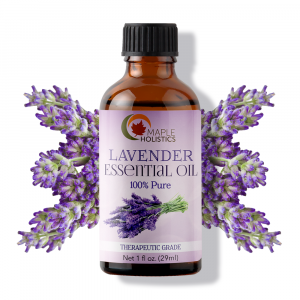 It’s a natural deodorizer, stress reducer, muscle relaxer, menstrual cramp relief, lowers cholesterol, reduces inflammation, and supports the immune system! 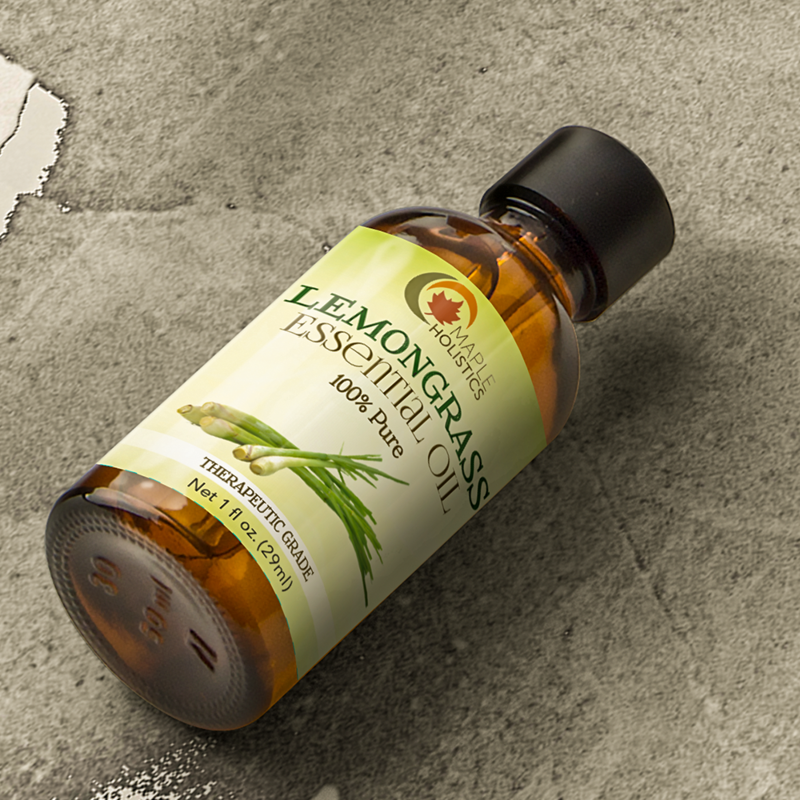 You can make lemongrass tea by adding 1-2 drops in hot water!